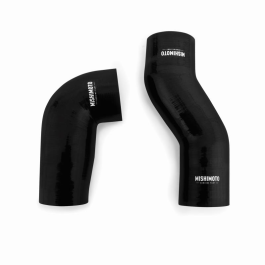 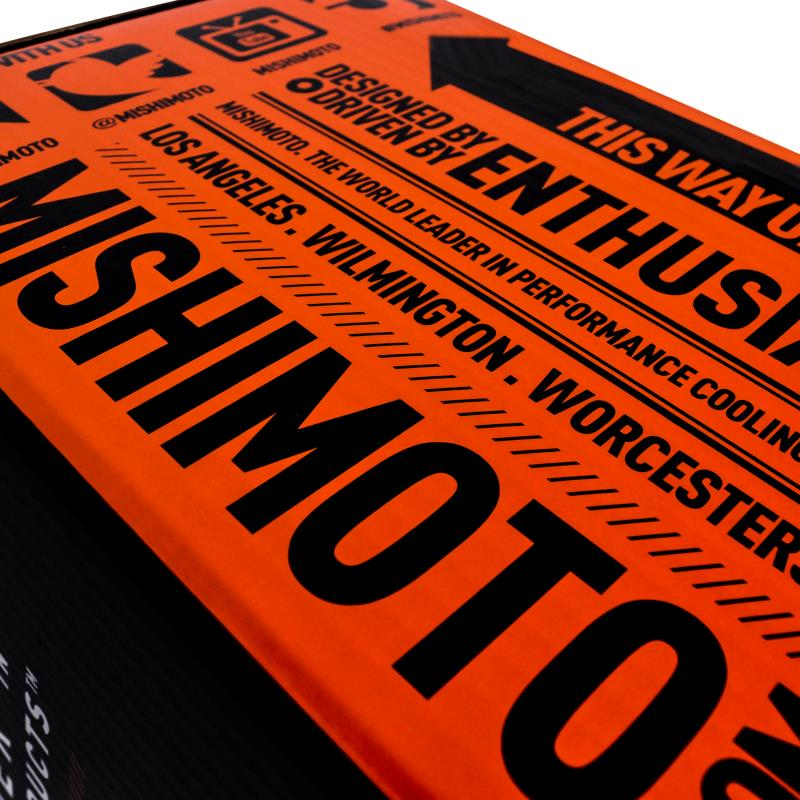 Mishimoto is expanding their line of 2015 WRX parts! 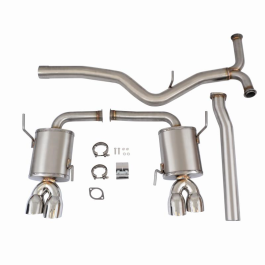 High oil temperatures can wreak havoc on your high-performance 2015 WRX FA20 DIT. 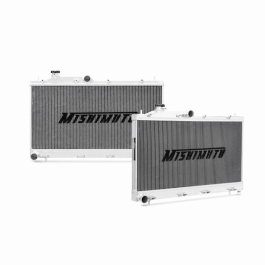 Protect your investment with the Mishimoto direct-fit oil cooler kit designed specifically for the 2015+ Subaru WRX. 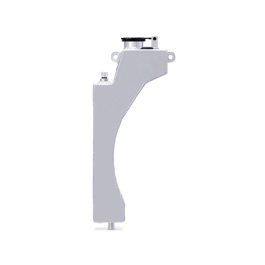 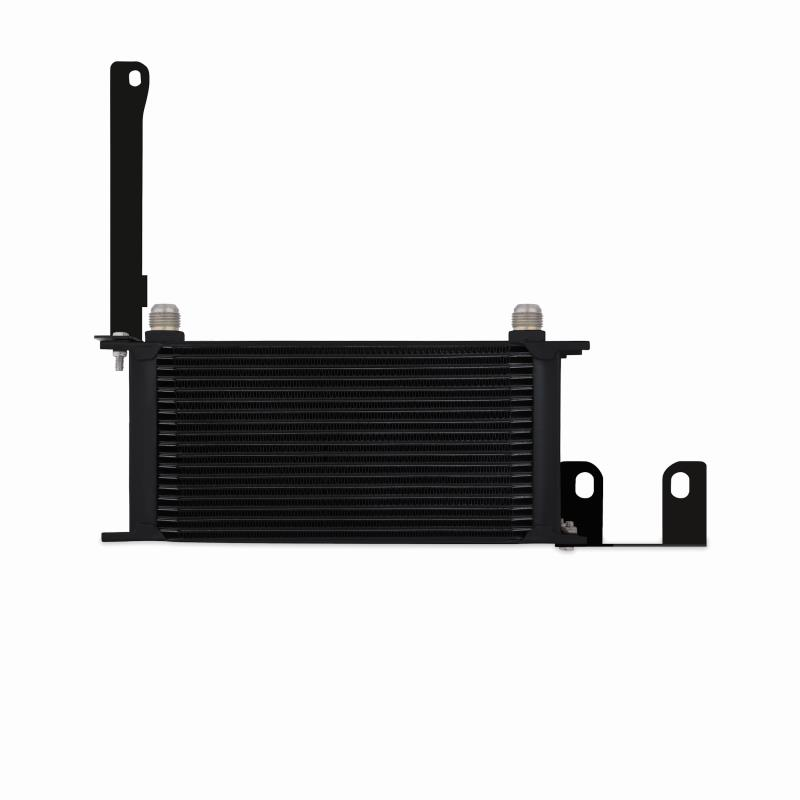 The 2015 WRX has tons to offer with its turbocharged engine and fantastic AWD system, but the stock 2015 WRX liquid-to-liquid oil cooler cannot handle prolonged aggressive driving conditions. 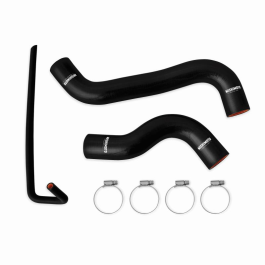 This 2015 WRX kit is designed to work in conjunction with the stock liquid-to-liquid to maintain optimal oil temperature. 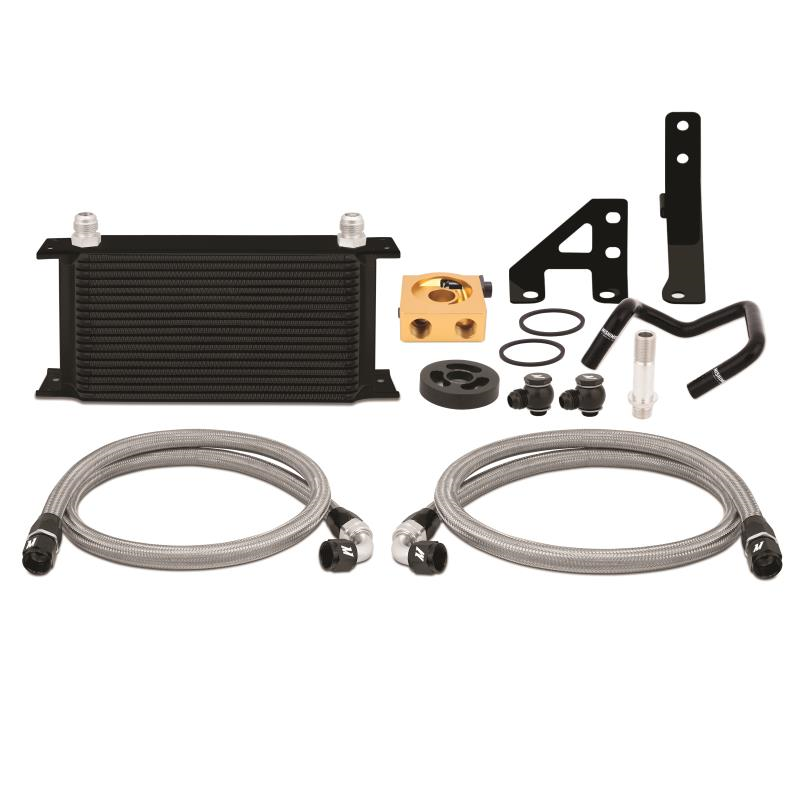 Properly regulated oil temperatures becomes even more important if you have modified your vehicle or spend time tracking your 2015 WRX. 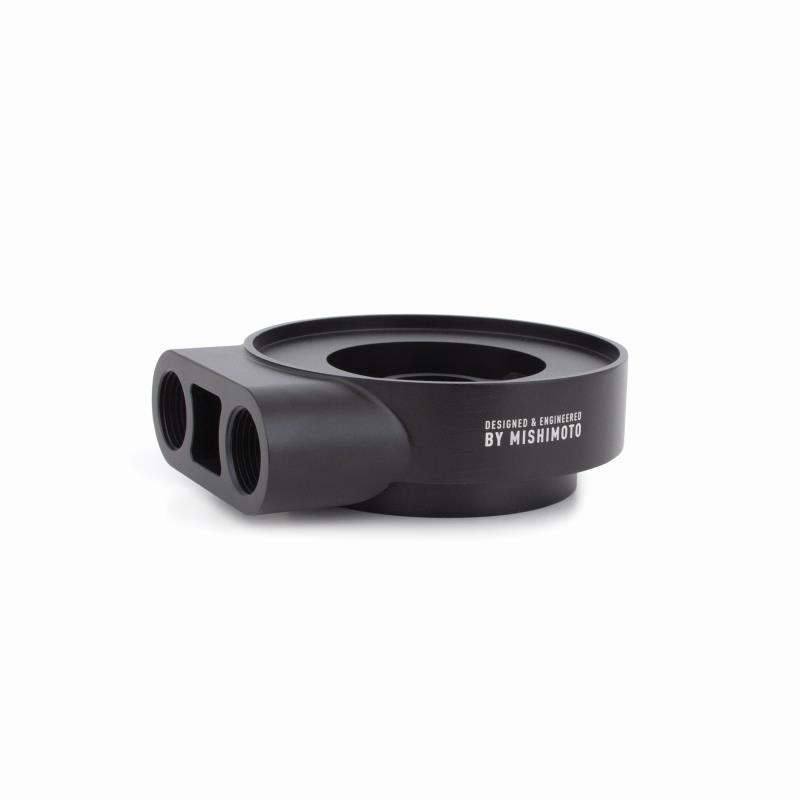 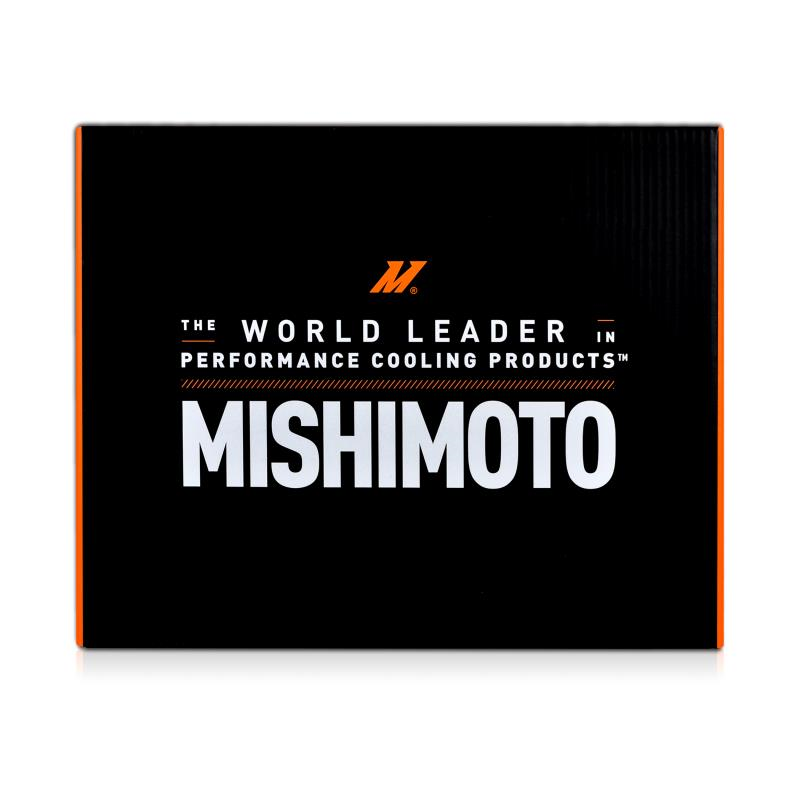 Mishimoto's direct-fit 2015 WRX oil cooler is engineered to reduce oil temperatures and extend the life of your engine. 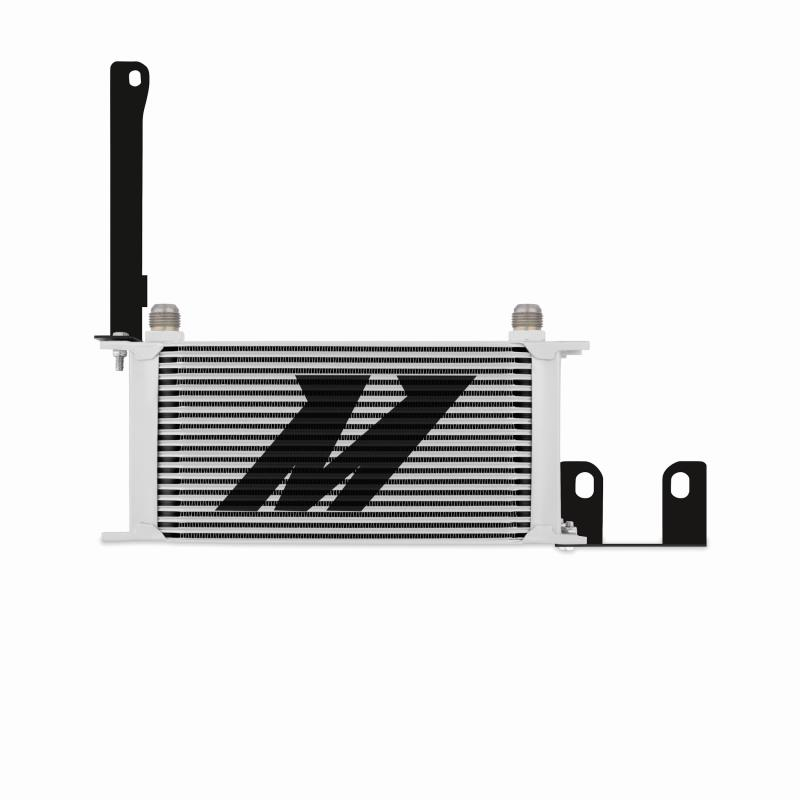 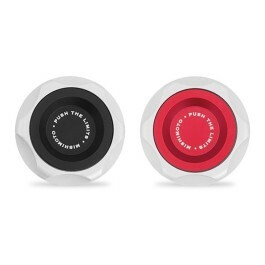 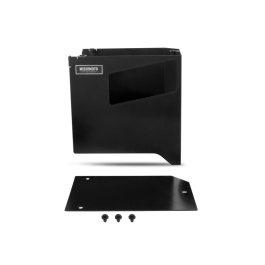 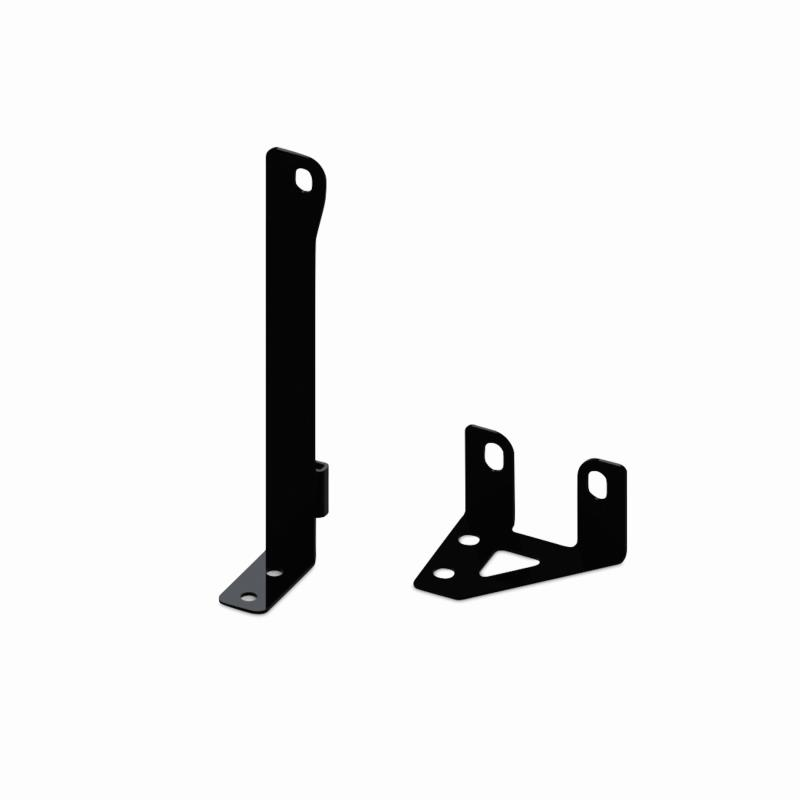 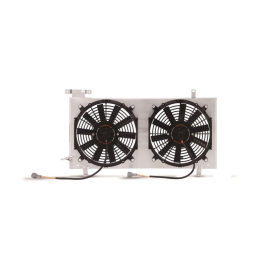 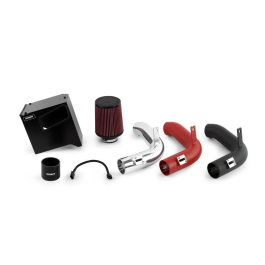 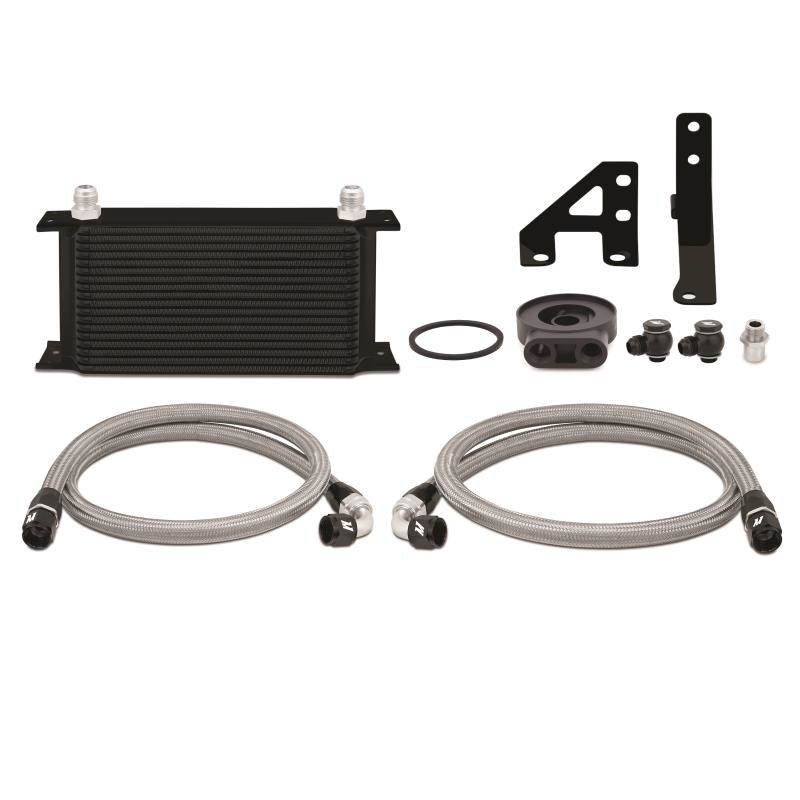 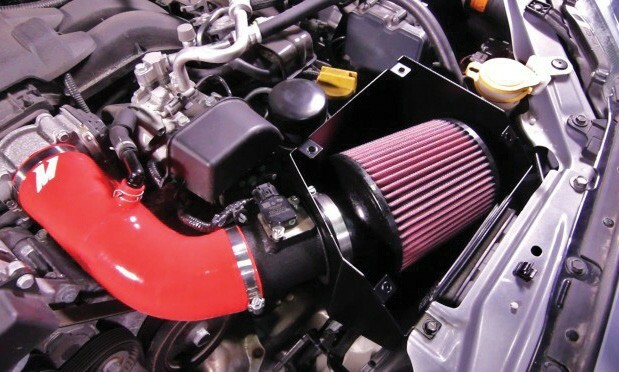 For optimal airflow and cooling, this kit includes a large 19-row cooler that is mounted in the front bumper with robust application-specific brackets. 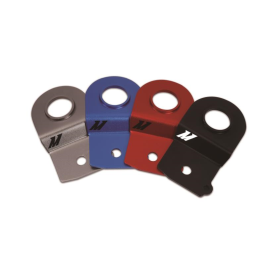 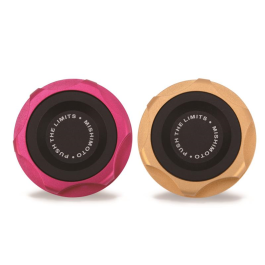 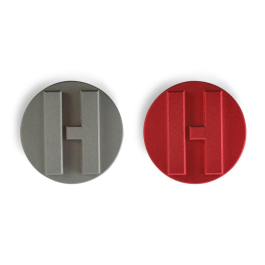 The included application-specific CNC-machined aluminium sandwich plate has been designed to allow proper clearance of the stock oil filter. 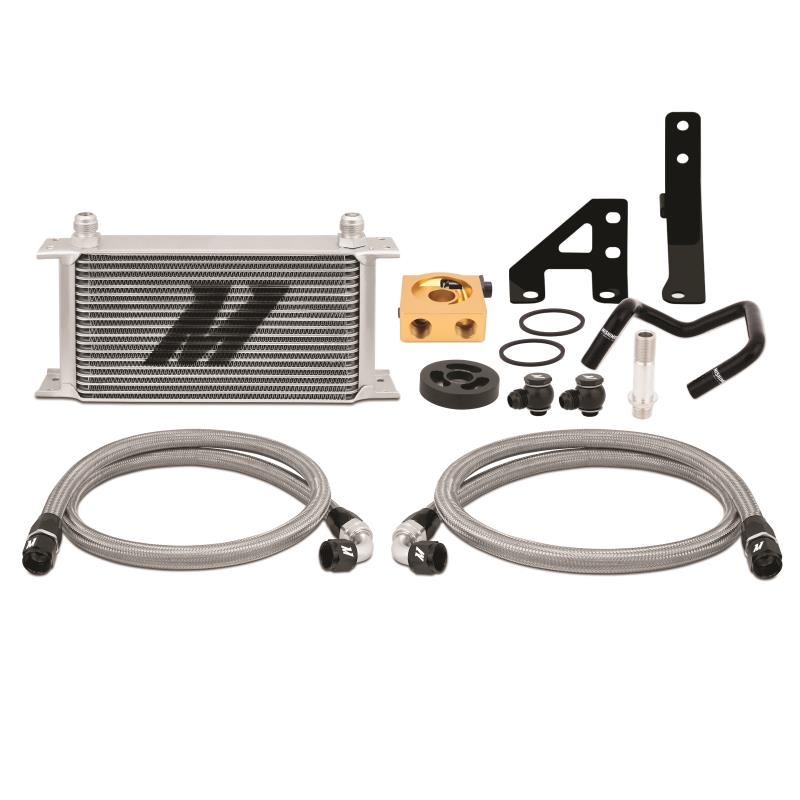 This 2015 WRX kit includes preassembled stainless steel lines with -10AN fittings to help direct the oil to and from the cooler. 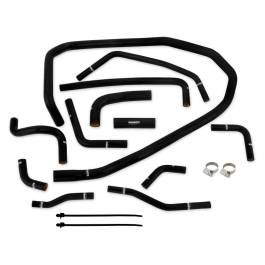 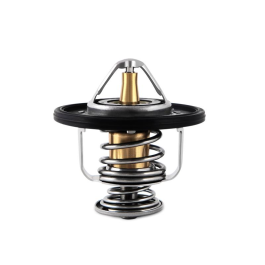 With this setup, your 2015 WRX can achieve a +25°F (+13.9°C) drop in oil temperatures with minimal pressure loss. 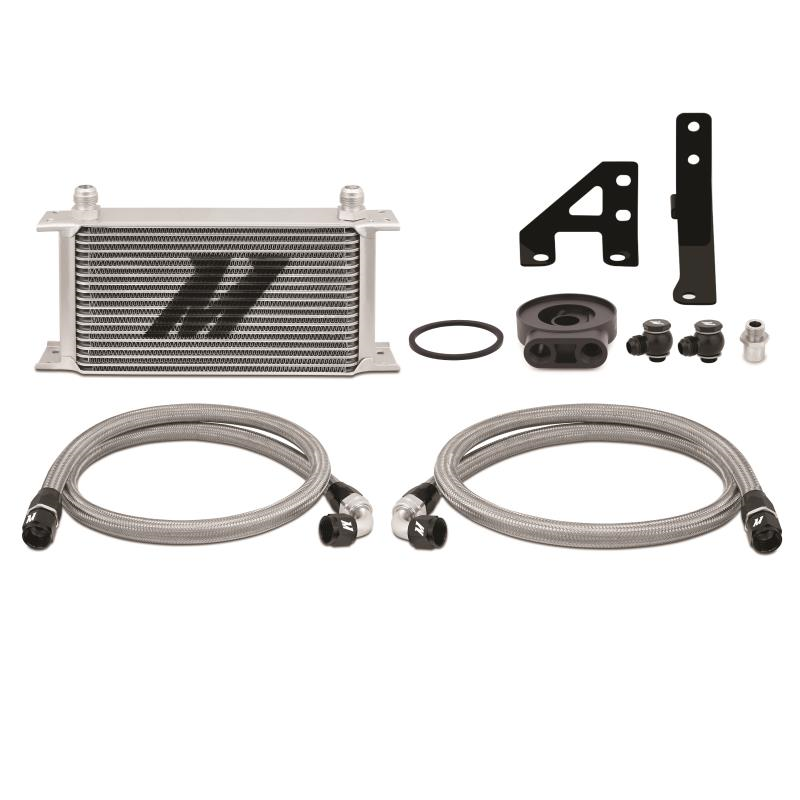 The Mishimoto Subaru WRX Oil Cooler Kit is available with either a Sleek Silver or Stealth Black oil cooler. 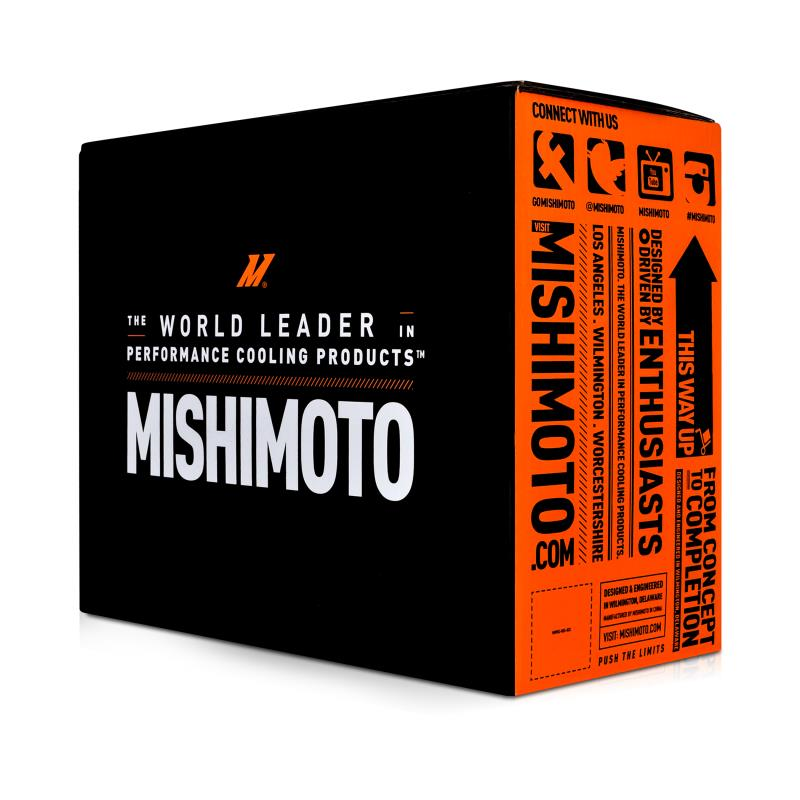 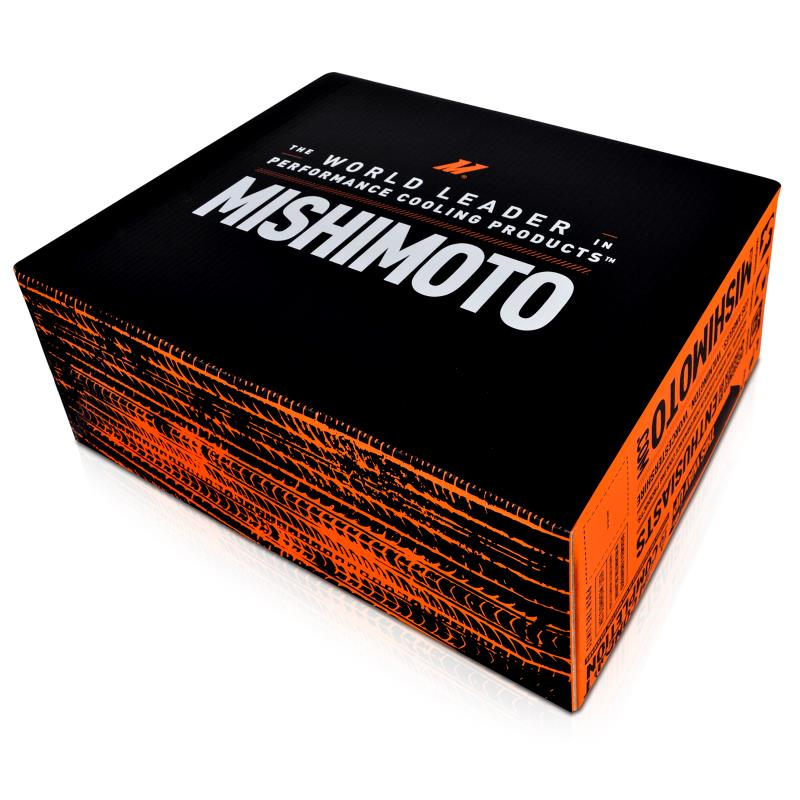 As with all our 2015 WRX parts, this kit includes the Mishimoto Lifetime Warranty.